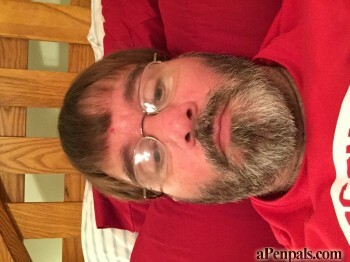 Hi , my name is Steven Johnson , I am a 49 year old single male from eau Claire , Wisconsin . I am looking for female pen pals from 18 to 40 !!! !